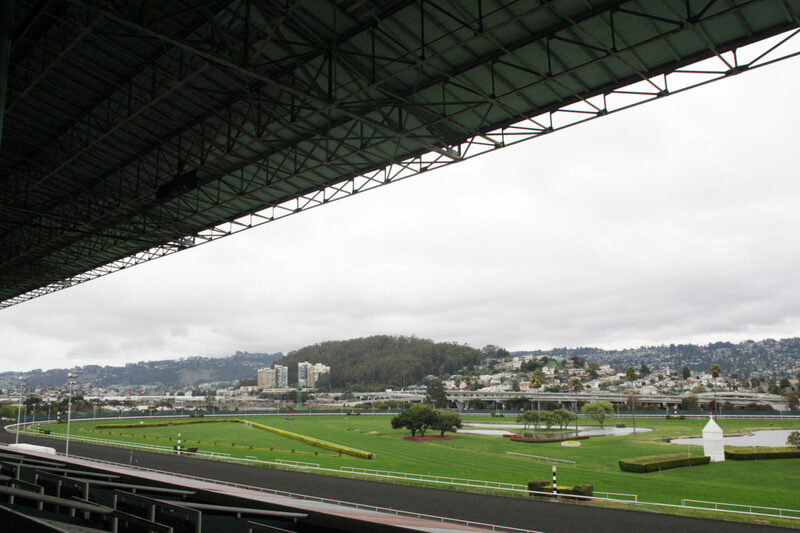 The National Thoroughbred Racing Association (NTRA) announced today that Golden Gate Fields, the historic Bay Area racetrack celebrating 75 years of racing in 2016, has earned reaccreditation from the NTRA Safety & Integrity Alliance. Located in Berkeley, Calif., along the San Francisco Bay, the only major racetrack in Northern California opens its 32-day Fall Meet this Thursday, with live racing four days per week through Dec. 11. The Winter/Spring Meet will commence just over two weeks later, on Dec. 26. The reaccreditation of Golden Gate Fields – owned and operated by The Stronach Group – was the culmination of a lengthy process that began with the track’s completion of an extensive written application and continued as the track hosted several meetings with Alliance officials. An on-site review included inspections of all facets of the racing operations. Interviews were conducted with track executives, racetrack personnel, jockeys, owners, trainers, veterinarians, stewards and regulators. Golden Gate Fields is one of 23 racing facilities fully accredited by the Alliance that together host 90 percent of graded stakes and generate 74 percent of North American pari-mutuel handle. The others are Aqueduct Racetrack, Belmont Park, Canterbury Park, Churchill Downs, Del Mar Thoroughbred Club, Fair Grounds Race Course & Slots, Finger Lakes Gaming & Racetrack, Gulfstream Park, Indiana Grand, Keeneland, Kentucky Downs, Laurel Park, Los Alamitos Race Course, Monmouth Park, Pimlico Race Course, Santa Anita Park, Saratoga Race Course, Suffolk Downs, Sunland Park, Turfway Park and Woodbine.